Loving God alone requires detachment from other things, a process of moving through the "dark night of the soul." 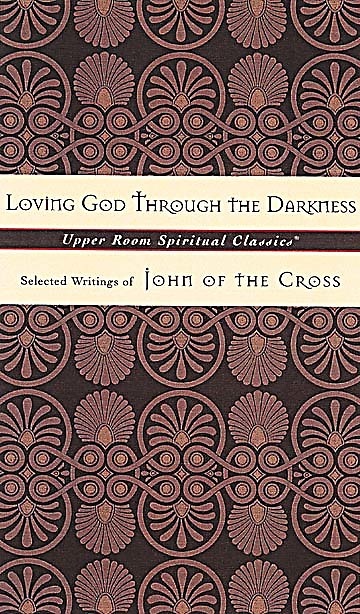 John of the Cross elegantly expresses this process of seeking divine union in his poems and books on the spiritual life. 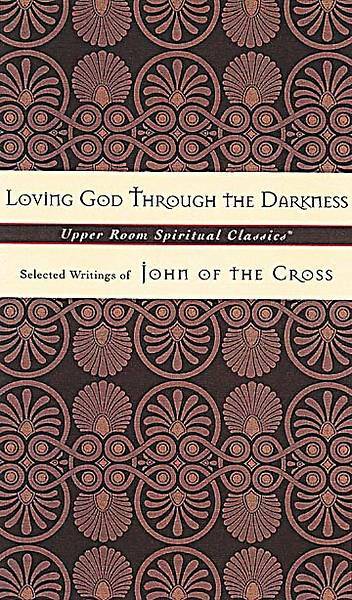 A Carmelite monk and a close associate of Teresa of Avila, John lived during the religious turmoil of 16-century Spain.